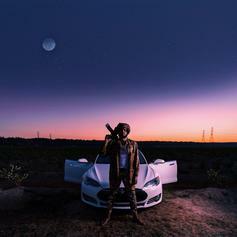 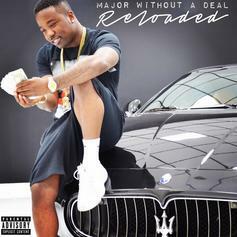 Troy Ave Is Back With His New Project "More Money More Problems"
Troy Ave is back with his new project, "More Money More Problems." 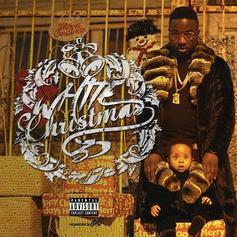 Troy Ave continues his Christmas tradition with the release of "WC5." 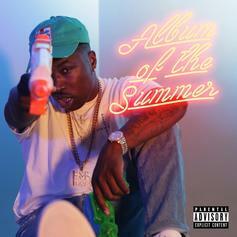 Stream Troy Ave's new "Album Of The Summer." 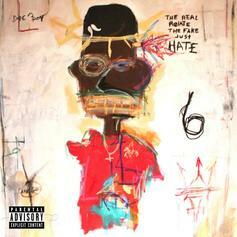 Troy Ave's not letting up. 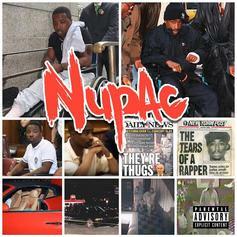 Out now, stream/download Troy Ave's new street album "Nupac." 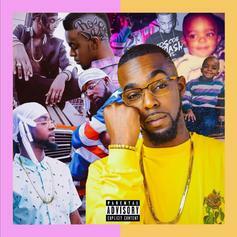 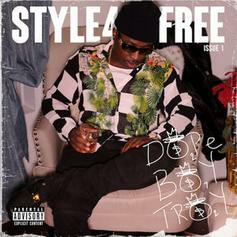 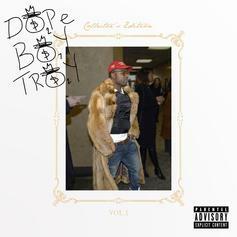 "Dope Boy Troy" arrives a few hours earlier than expected. 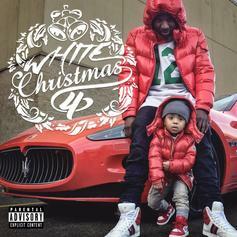 Troy Ave drops off his "White Christmas 4" mixtape just in time for the holiday weekend. 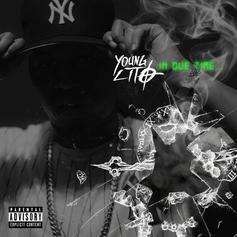 Troy Ave's right-hand man Young Lito celebrates election day with a new mixtape. 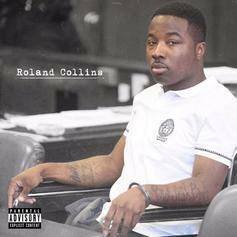 Grab a download of Troy Ave's recent album "Roland Collins." 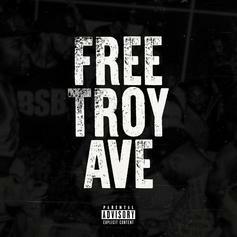 Download Troy Ave's fitting new mixtape "Free Troy Ave."
Download Troy Ave's new mixtape, "White Christmas 3." 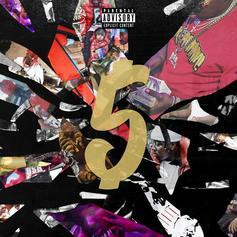 Troy Ave shares volume five of his "Presents BSB" series. 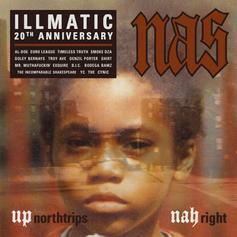 A slew of NYC artists pay tribute to Nas' landmark debut on its 20th anniversary. 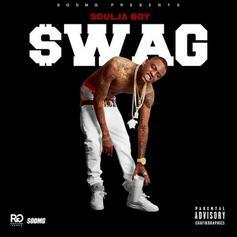 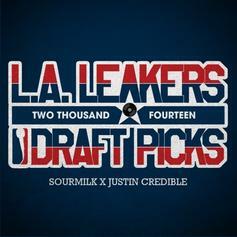 LA Leakers present their new tape, "The 2014 Draft Picks."